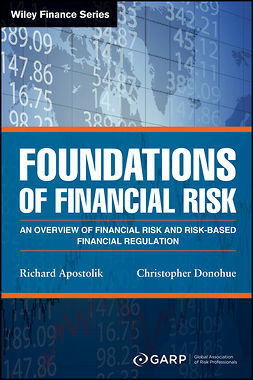 Operational Risk Modeling in Financial Services provides risk professionals with a forward-looking approach to risk modelling, based on structured management judgement over obsolete statistical methods. 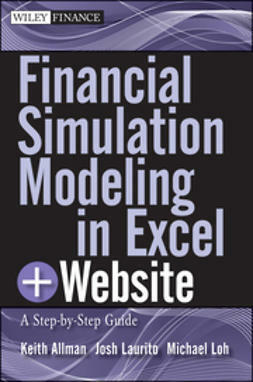 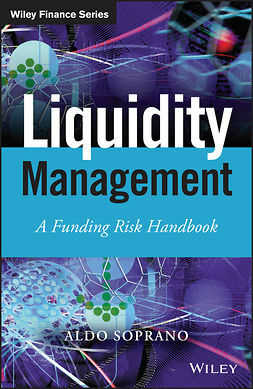 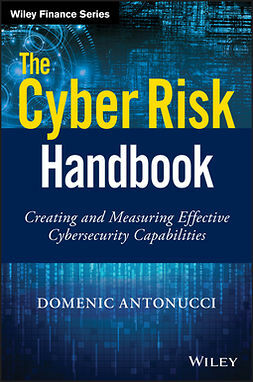 Proven over a decade’s use in significant banks and financial services firms in Europe and the US, the Exposure, Occurrence, Impact (XOI) method of operational risk modelling played an instrumental role in reshaping their oprisk modelling approaches; in this book, the expert team that developed this methodology offers practical, in-depth guidance on XOI use and applications for a variety of major risks. 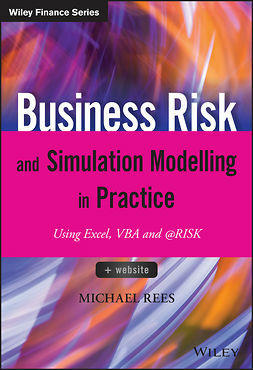 The Basel Committee has dismissed statistical approaches to risk modelling, leaving regulators and practitioners searching for the next generation of oprisk quantification. 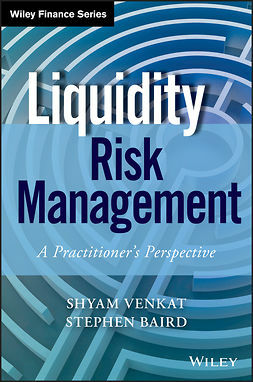 The XOI method is ideally suited to fulfil this need, as a calculated, coordinated, consistent approach designed to bridge the gap between risk quantification and risk management. 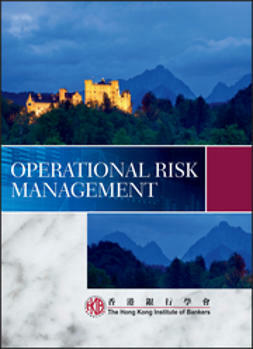 This book details the XOI framework and provides essential guidance for practitioners looking to change the oprisk modelling paradigm. 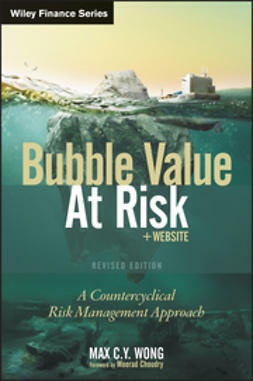 The financial services industry is in dire need of a new standard — a proven, transformational approach to operational risk that eliminates or mitigates the common issues with traditional approaches. 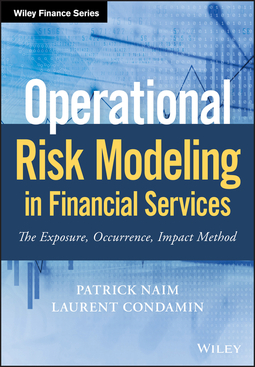 Operational Risk Modeling in Financial Services provides practical, real-world guidance toward a more reliable methodology, shifting the conversation toward the future with a new kind of oprisk modelling.